Asynchronous daily standups over Slack or email. This process aims to be less than 15 minutes and is a critical process for individuals who collaboratively work on a project. We believe you can do this asynchronously, which is ideal for distributed teams in various time zones. 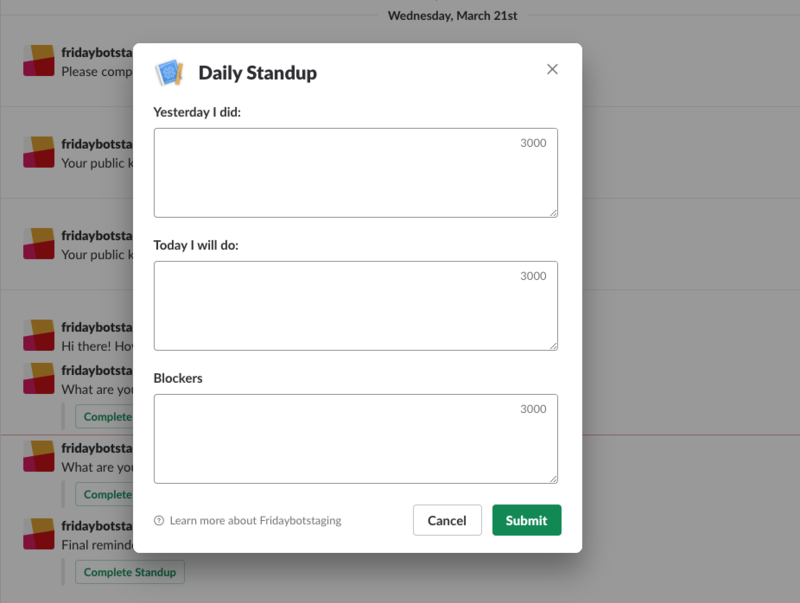 If you’d like to start using the daily standup campaign, you will need to select the day you’d like to start, set a time for the reminder (this is based off the timezone in your account settings), and activate the campaign. The daily standup campaign runs during business days (Mon-Fri). Right now, you are unable to change the questions in the daily standup. If you’d like us to change this, please contact us. Then, with the click of a link, they will be able to answer. Results roll up to a report like our check-ins campaign and can be viewed by day. In the future, you will be able to export daily standup results. 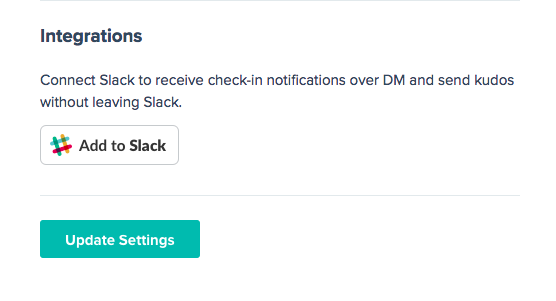 Additionally, if you setup the Slack integration, you will be able to administer the daily standup directly in Slack, there’s no need to visit the Friday Feedback website. Every day at the designated time, members of your team will receive a DM that encourages them to share what they are working on today. 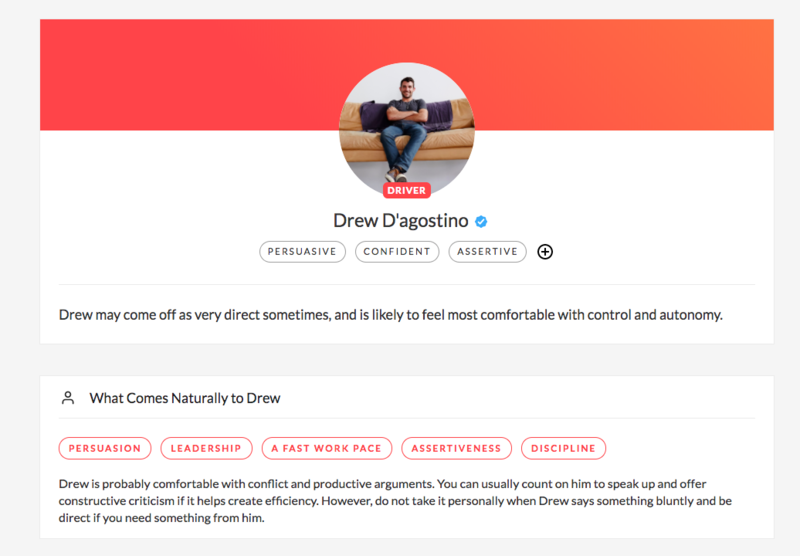 After someone completes a standup, the results are pushed into a channel of your choosing. You can designate a channel on the organization settings page. We recommend creating a #daily_standup channel in Slack where these results are pushed. Please note, standup results are visible to anyone in the Slack channel. Unlike other standup tools on the market, all daily standup results roll up to each employee’s profile and can be referenced over time. This is visible along with kudos received and weekly check-ins as well. It’s very simple. Daily standups are a meaningful source of information that provides helpful context about someone’s work experience. We believe it’s important to showcase the contributions of people on the team. Good work shouldn’t go unnoticed. If you are part of a team that’s constantly collaborating, we believe an asynchronous daily standup is the best way to stay aligned.